Sandy has been a Realtor for 26 years in Spokane. She has also served as a managing broker, providing her years of knowledge and expertise to her Realtor peers. 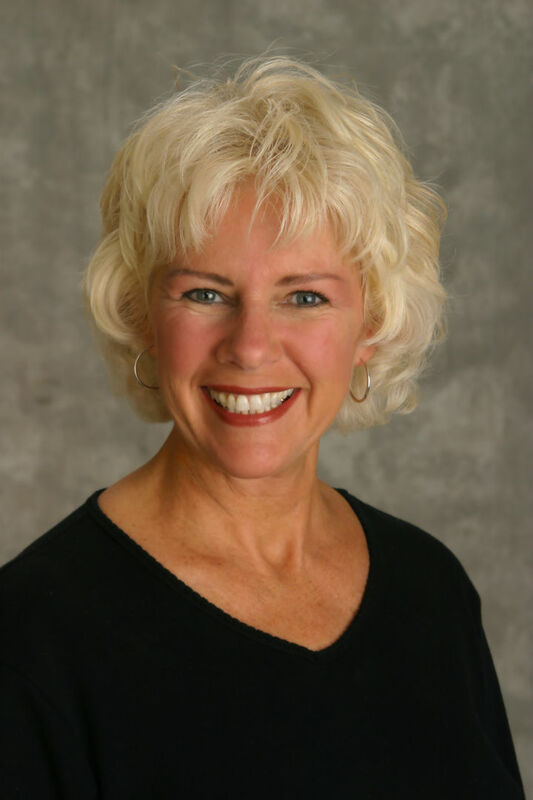 Besides her broad referral network of clients in Spokane, Sandy is a top relocation expert who is known for her expertise in the relocation industry. Born and raised in Spokane, Sandy attended Central Valley High School and the University of Washington in Seattle. With her lifelong love of the Inland Northwest, Sandy knows and understands the uniqueness and diversity of the area. She holds customer satisfaction as her top priority and owes her success to her past clients and referrals. She listens to the needs of her clients, stays focused and organized, fearlessly negotiates on her clients behalf and tirelessly communicates all aspects of a transaction. Clients describe Sandy as a true professional with genuine warmth and one that listens to your needs and respects your price range. She is known for her communication skills and eagerness to do all possible to find the right home or market one with skill and creativity. She handles referrals with special care and appreciates the opportunity to provide exceptional real estate service.